With our online services, you can choose a unit size, sign your rental agreement, and move in fast! Our facility is located just north of Lewisburg, TN not far from Oak Grove Elementary School. Our facility is a convenient storage destination for both residents and businesses who need extra space. Some of the communities we serve include Lewisburg, Columbia, Petersburg, Culleoka, Whitehead, Fountain Heights, Belfast, and Chapel Hill. 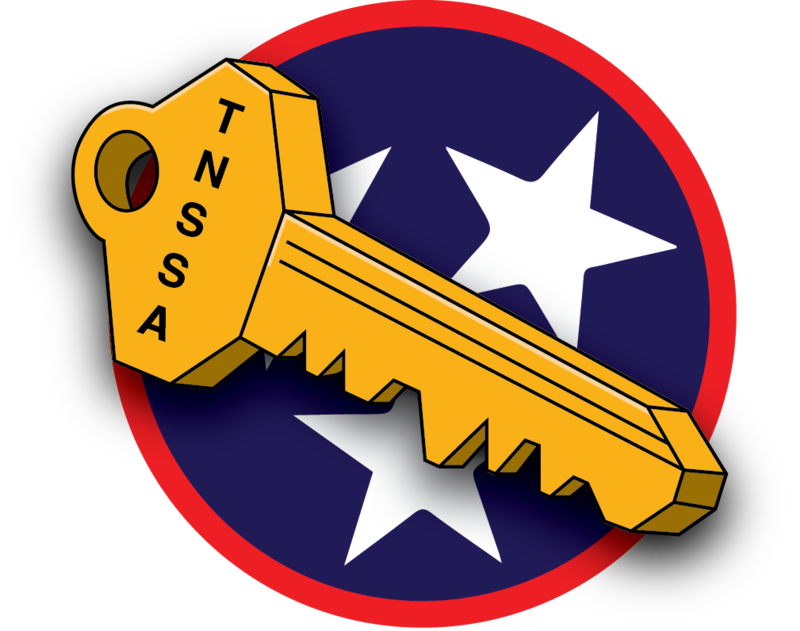 We’re located right off TN-50 and not far from I-65, so our facility is a quick and easy-to-access storage solution. Since it’s our mission to provide you with storage that fits your life, we’ve installed a 24-hour kiosk at our facility that allows you to select and lease your next storage unit in minutes. All you'll have to do is visit the kiosk, make your decision, arrange your payment, and start moving in right away. And, with drive-up access, you’ll be done with your move in no time! If you own a boat or RV, we don’t have to tell you how beautiful the great outdoors of Tennessee can be. There are a wealth of gorgeous areas to visit, and the Great Smoky Mountains are just beyond the horizon. We offer the perfect RV and boat parking options that allow you to keep your driveway space at home, and you’ll still be able to access your vehicle any time you need it.